At Mudita we provide very specialized security & protection services on an emergenct, standby or contract basis. We operate on a nation-wide capacity and can respond to pending or immediate crisis situation with the expertise and resources necessary to resolve any situation. These services range from bodyguard close protection of diplomats, VIP’s and other key personnel; to the protection of personnel and assets. We offer an exclusive meet and greet service that makes the airport something to look forward to*for you, your clients or your loved ones. From fast-track clearance through arrivals or departures to helping with transfers, baggage and family travel, we ensure a swift, smooth and safe passage through the airport. We even have our own bodyguards in Nigeria to accompany you within the city reserved exclusively for Mudita customers. A range of packages designed to meet the needs and budgets of most travelers. Specialist family packages to ensure you have the help you need Meeting Points. Range from before the immigration area to the moment you enter the terminal. Ranges from small groups to an exclusive one-to-one service. Exclusive access to our dedicated immigration counters. 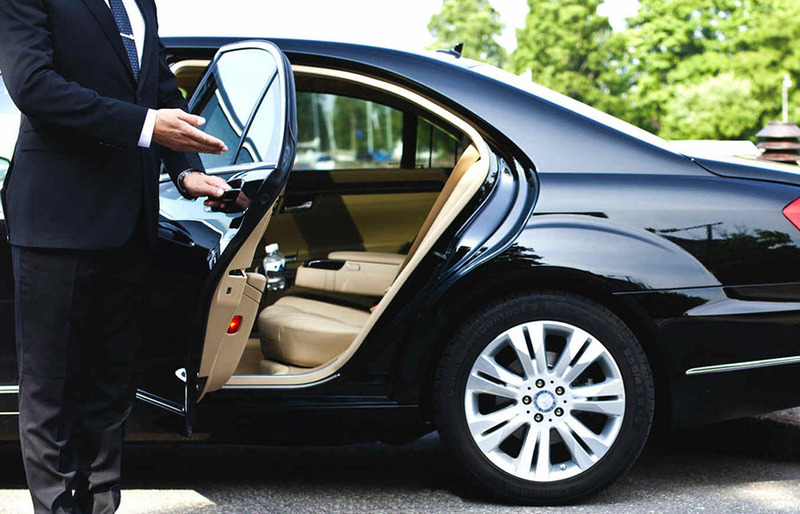 Ranges from airport buggy cars to chauffeur drive service. © Mudita Limited. All Right Reserved.